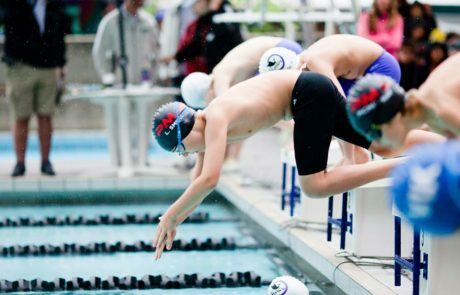 Try out the swimming program for a limited time and lower fee! 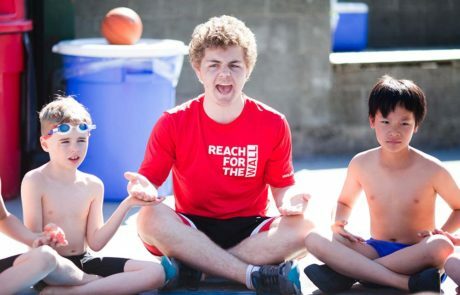 If you are not sure whether or not your child will enjoy a summer swim club, our Trial Program is available to try out the swimming program for a limited time and lower fee. Your swimmer must be +12 years old and will receive the same professional coaching and practices as regular members for the first 4 weeks of May. Parents and athletes are also welcome to join in any other events held during the month. 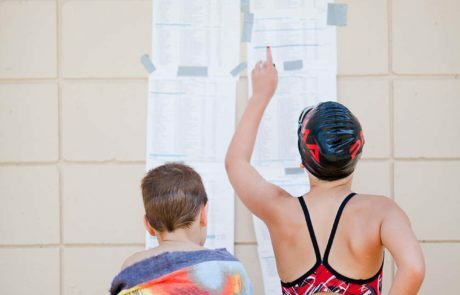 The Trial Program will end with our Time Trials mini meet to give your swimmer a chance to experience a swim meet in a non-competitive, fun environment along with all the other swimmers they have been practicing with. At the end of the month, your registration can be converted to a full membership with your Trial Program fees applied to your upgraded registration. To avoid missed practices, be sure to notify the Registrar before the end of the trial. Are there any special requirements to join the Trial program? 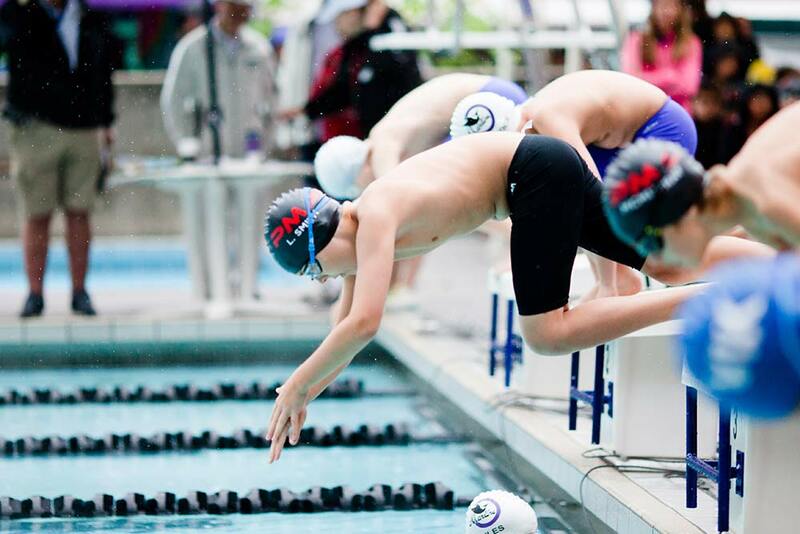 Requirements for the Trial Program are the same as those for swimming but is only open to new members of PMA. May trial participants must be at least 12 years old. 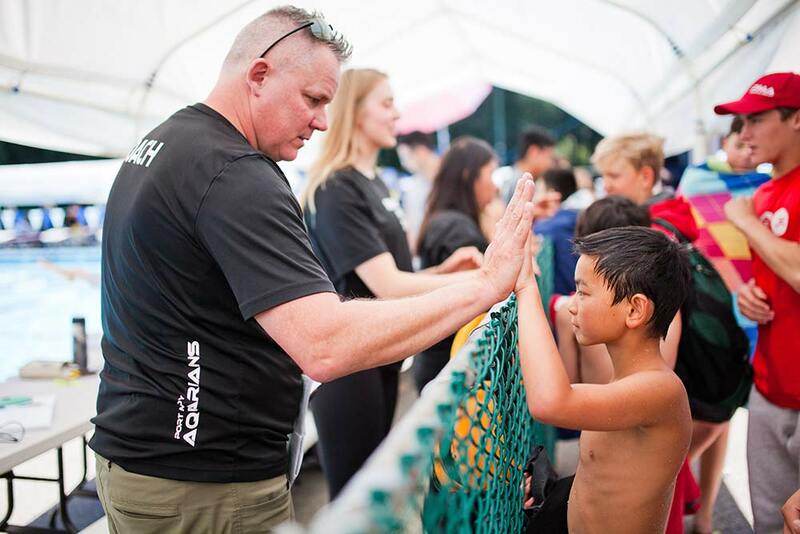 Swimmers who are able to swim one length (25 metres) of the pool unassisted are ready to join PMA. We coach swimmers proper technique and give them opportunities to compete. If your child is not able to swim 25 metres of the pool unassisted, they are encouraged to take community swim lessons and pass Red Cross Swim Kids level 4. 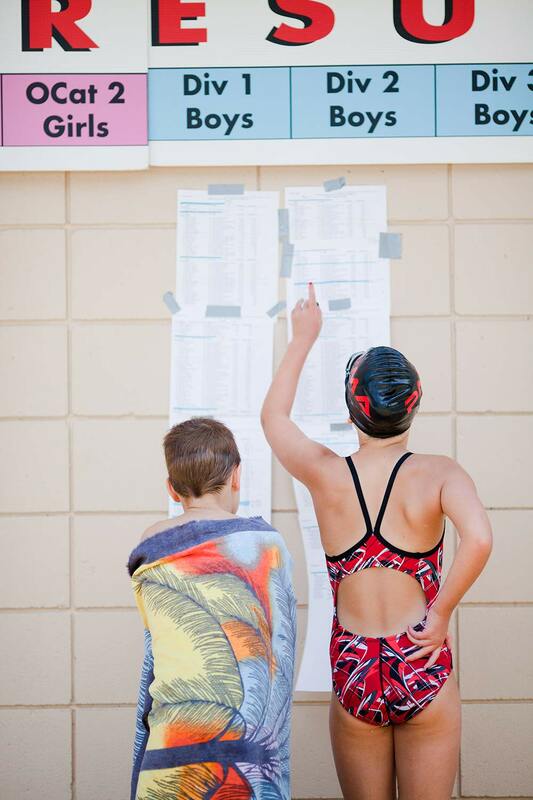 Swimmers will be assessed at the time of registration to determine what group they should be registered in. Where and when will practices be for the Trial Program? 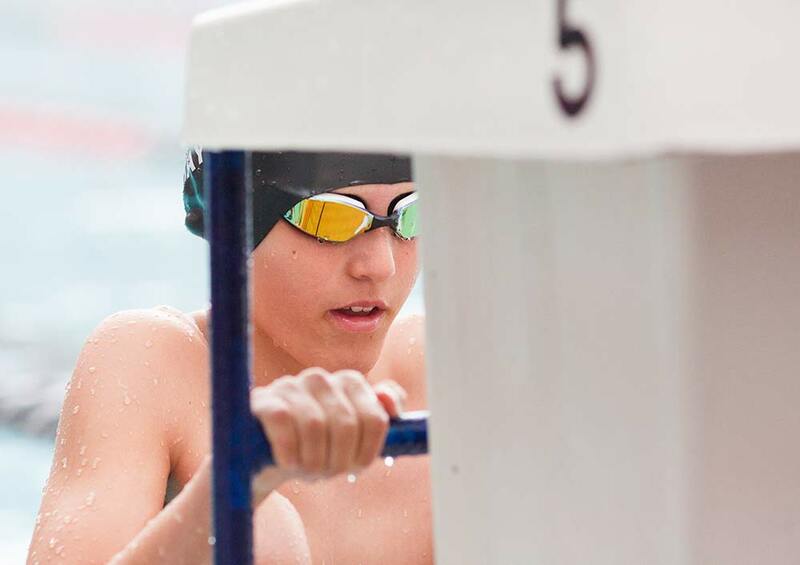 Practices for the Trial Program are at the same pool and times as those for swimming but are only for the month of May. We only practice at Westhill Pool, near Glenayre and College Park in May. Schedules and Group Placements are available mid to late April. These are the time windows (Monday to Friday) when we usually have our pool time in May. Each practice is for 45-90 minutes in the pool, with some additional time before/after for warm up/stretch. Exact times and pool depends on group placement and pool availability. Each swim group will have 4 or 5 afternoon practices plus additional morning practices. These are the number of practices each group usually has per week in May. Swimmers are not required to attend every practice. When happens if my child wants to continue for the rest of the summer? 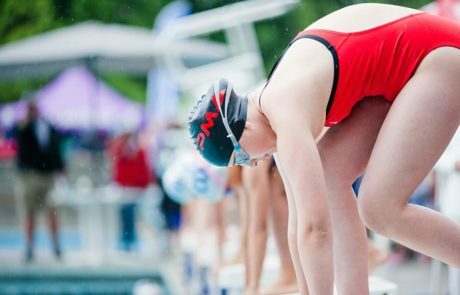 If you are not sure whether or not your child will enjoy a summer swim club, our Trial Program is available to try out the swimming program for a limited time and lower fee. 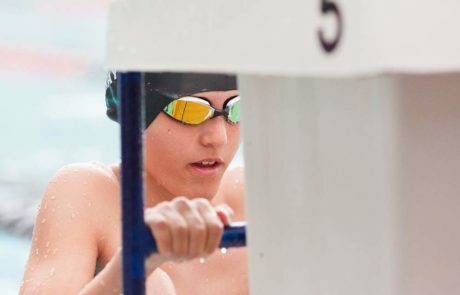 Your swimmer will receive the same professional coaching and practices as regular members for the first 4 weeks of May. Parents and athletes are also welcome to join in any other events held during the month.